Have you put off important dental work because of anxiety or fear? If you have, Dr. Kadamani and her San Antonio dental team have a great solution for you: sedation dentistry. This service dissolves anxiety with a combination of local anesthesia and a special sedative. As a result, you can look forward to a more comfortable and worry-free appointment. 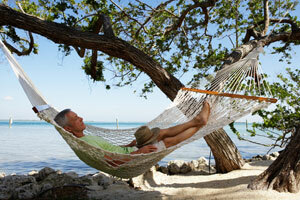 We offer nitrous oxide sedation. Your sense of anxiety will disappear, allowing you to receive the important dental care you need. During an appointment, Dr. Kadamani can assess your health and talk to you about your level of anxiety. Afterwards, we can recommend a personalized plan for you. Do you want to schedule an appointment with our team? 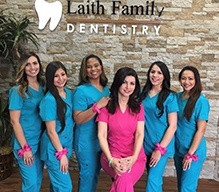 Call Laith Family Dentistry. Our San Antonio dental team is happy to serve the needs of children and adults through comprehensive general, cosmetic, and restorative care. We look forward to serving you.